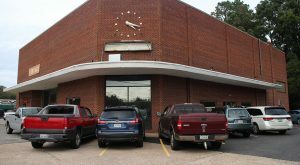 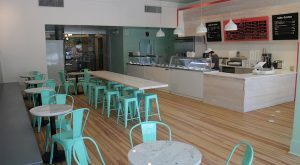 Boyer’s is out, Gelati Celesti is in on Grove Ave.
A West End storefront has completed its transformation from one ice cream shop to another, while the surviving brand is close to dishing out a location in Virginia Beach. 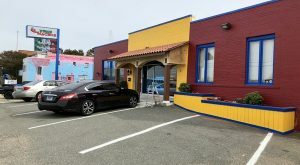 A long-time family restaurant is handing off the keys to a new operator. 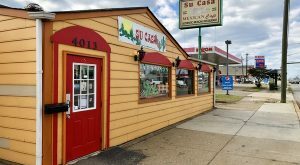 A Southside café chain has split in two. 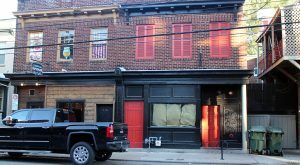 As one Mexican restaurant rolls out of its West Broad Street home, another is rolling in. 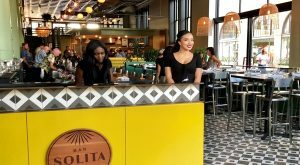 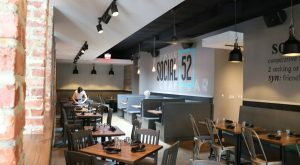 A local restaurant group’s appetite for new growth along West Broad Street continues with the opening of a hip Mediterranean restaurant. 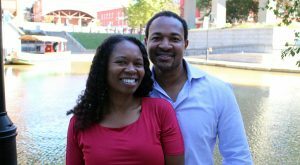 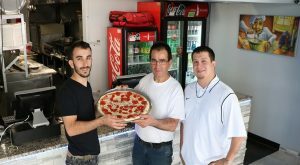 A local family known for their pizza in Goochland is aiming to bring authentic Sicilian pizza to Manchester. 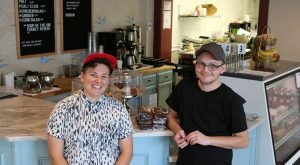 Andrew Bell and Alex Franck fulfill a dream by opening the Carriage House Cafe, which offers a variety of history-themed eats.